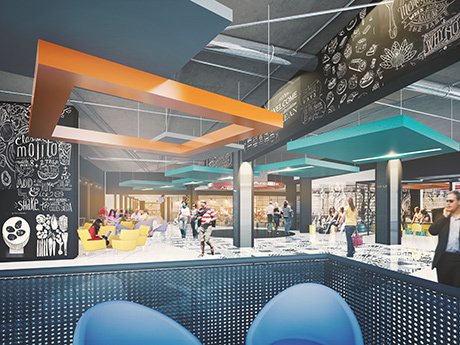 Plans to create a food hub on the first floor of The Brunel shopping centre in Swindon Town Centre have been announced. To be called The Crossing the new development will provide 16,000 sq ft of new food service space over seven outlets and two kiosks and will create a new heart for the shopping centre. The development will also incorporate a brand new play zone, an event space, charge points for mobile devices, free super-fast Wi-Fi plus a click and collect point. It is hoped that, subject to planning permission, The Crossing, will open in Spring/Summer 2016. 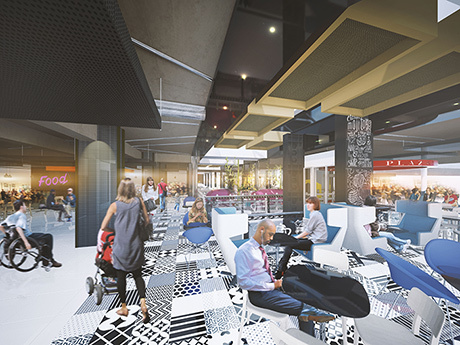 It will be located in the area around the existing link bridge between Brunel Arcade and Brunel Plaza on the first floor of the shopping centre and will benefit from a direct link from Canal Walk via a new escalator entrance. 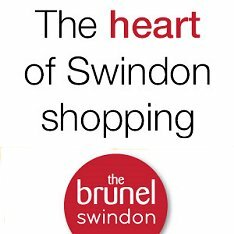 Kevin Gwilliam, General Manager at The Brunel said, “We are always looking at how we can enhance the shopping experience for our customers and for some time we’ve recognised that the town centre needed more places to eat and to relax. Not only will The Crossing be offering good quality modern and fresh fast food there will be new facilities too. We know this development will be of great benefit to town centre shoppers as well as those who work and live close by”.